CALL MIDWEST SALES EP TO PREORDER! 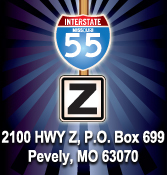 We are adding New Dealers daily! 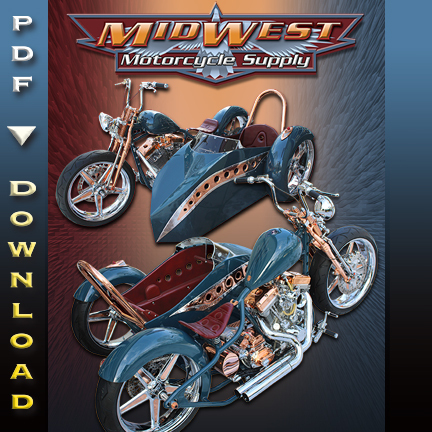 Midwest Motorcycle Supply Distributors Corp. is the copyright owner of all text, images, and other material contained on this sight. 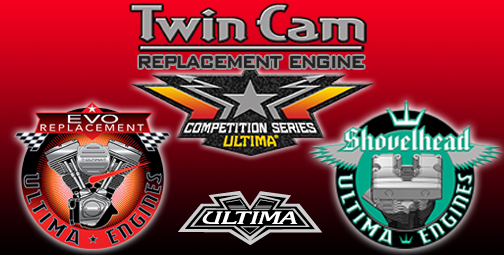 Copyright 1971-2018 by Midwest Motorcycle Distributors Corp. All Rights reserved. 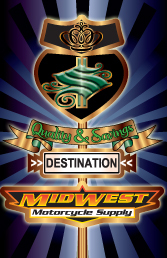 By entering this Site you acknowledge and agree that nothing contained on this Site shall be construed as granting rights, by license or otherwise, to any Midwest Motorcycle Supply's intellectual property rights, including but not limited to copyrights, patents and trademarks. Use of the word Harley-Davidson®, various model names and designations, and OEM part numbers are provided solely for reference and application information and there is no affiliation between Harley-Davidson®, Inc. and Midwest Motorcycle Supply Distributors Corp.